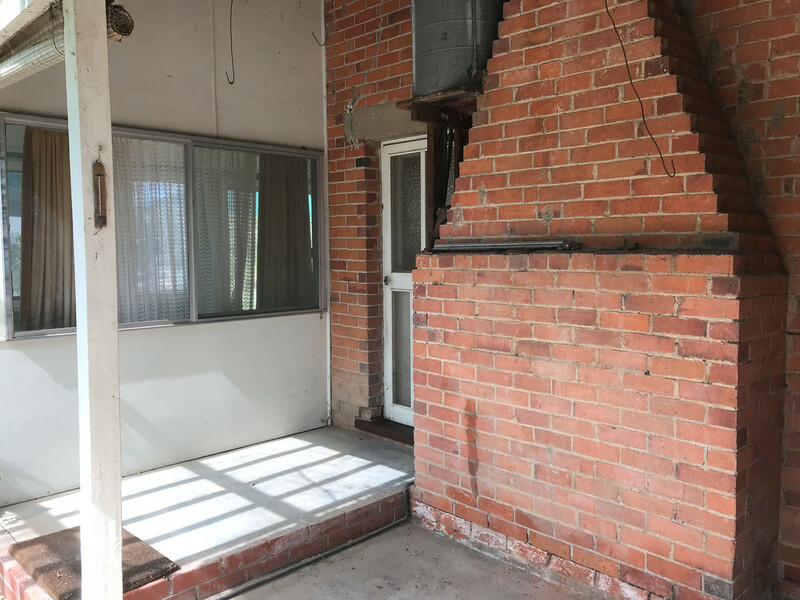 Rare in red brick. 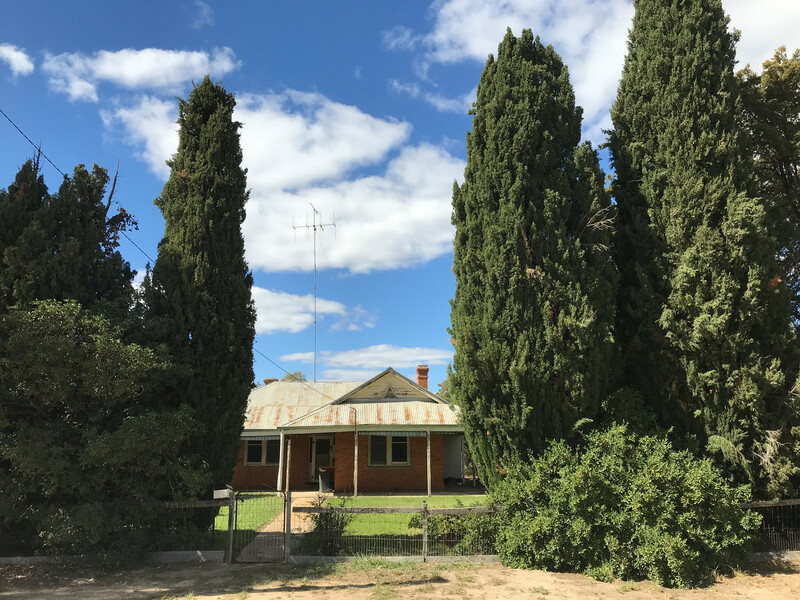 There are a few homes in Barham that instantly catch the eye……and not necessarily because they are perfectly restored or incredibly grand, but because they are interesting and charming with a certain presence that only comes with age – this is one such property. 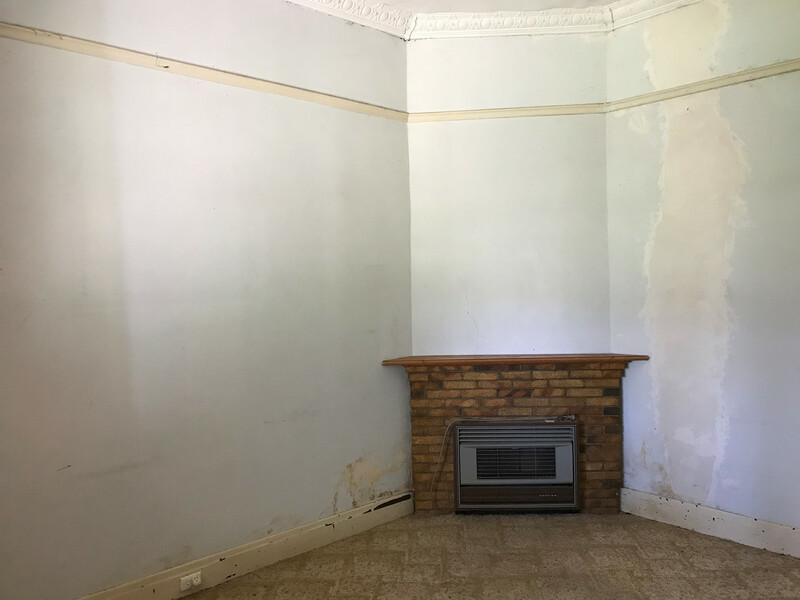 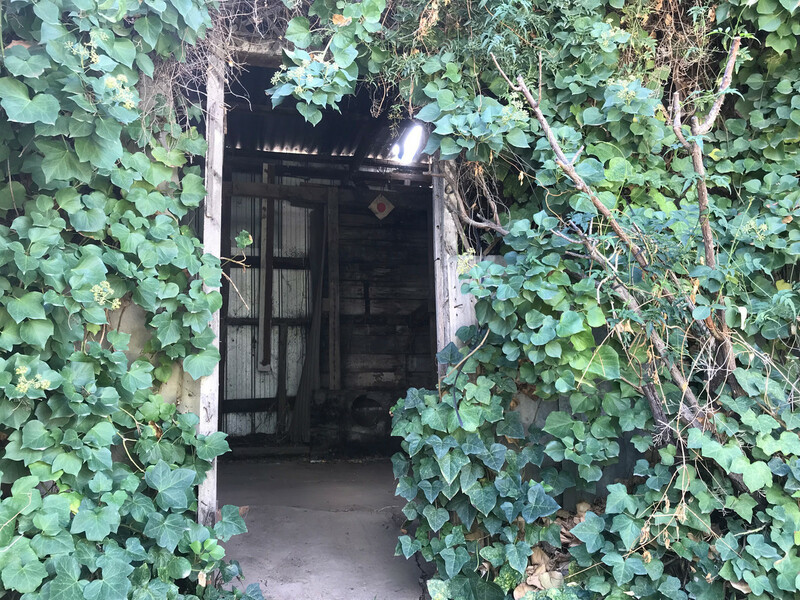 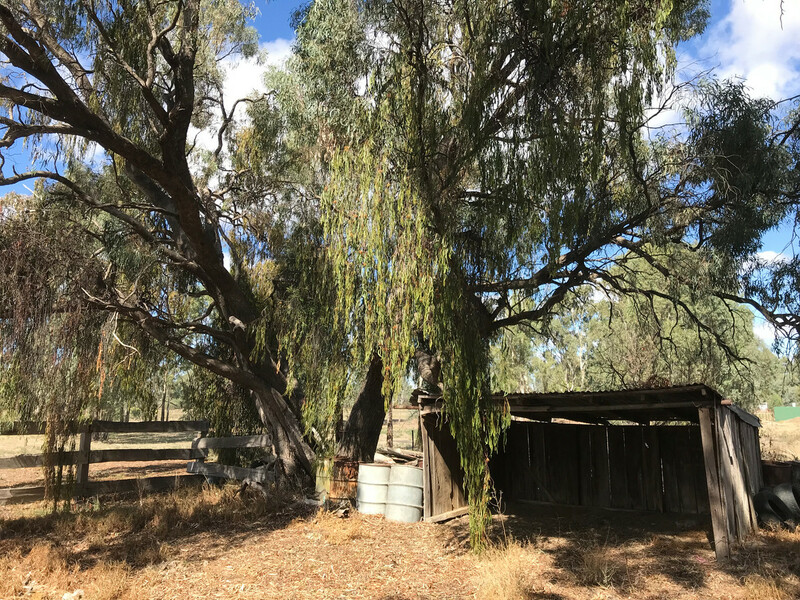 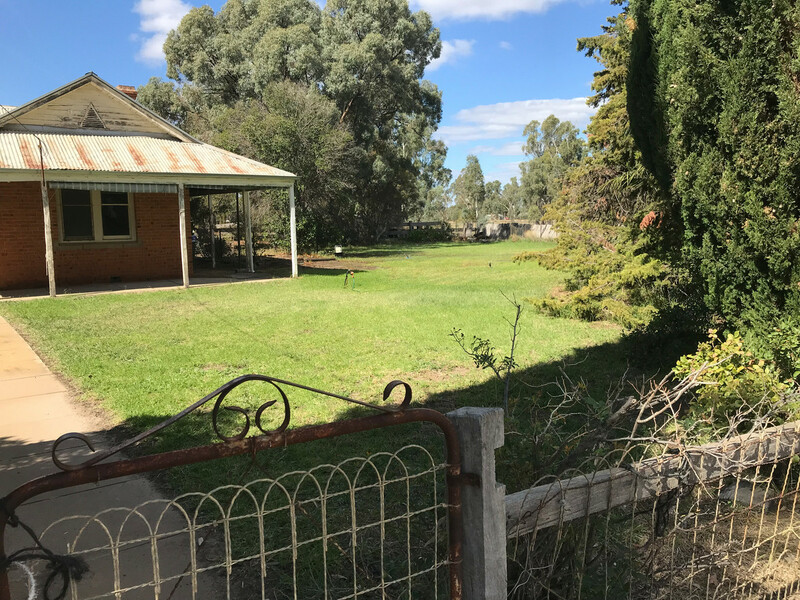 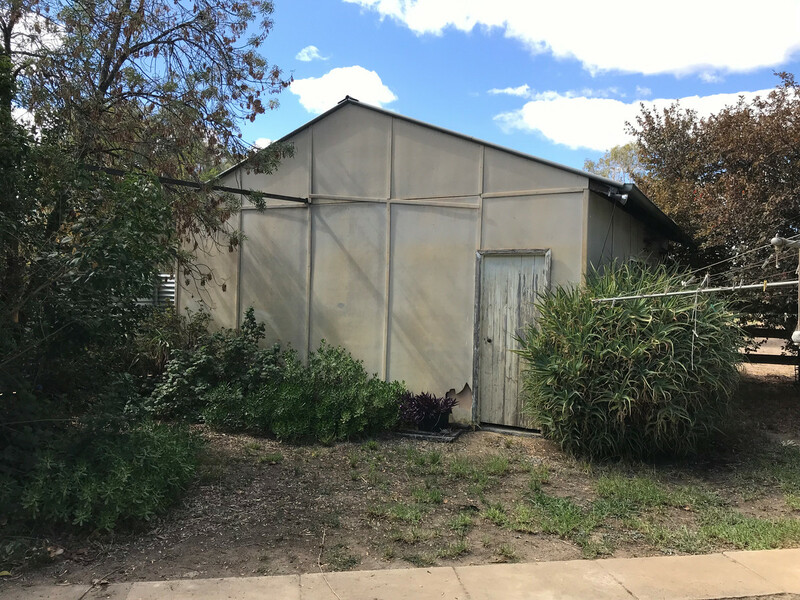 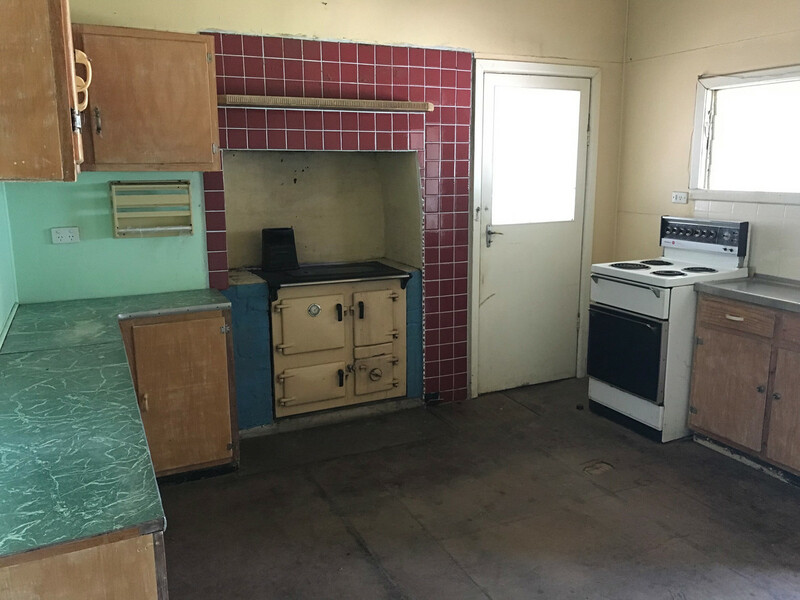 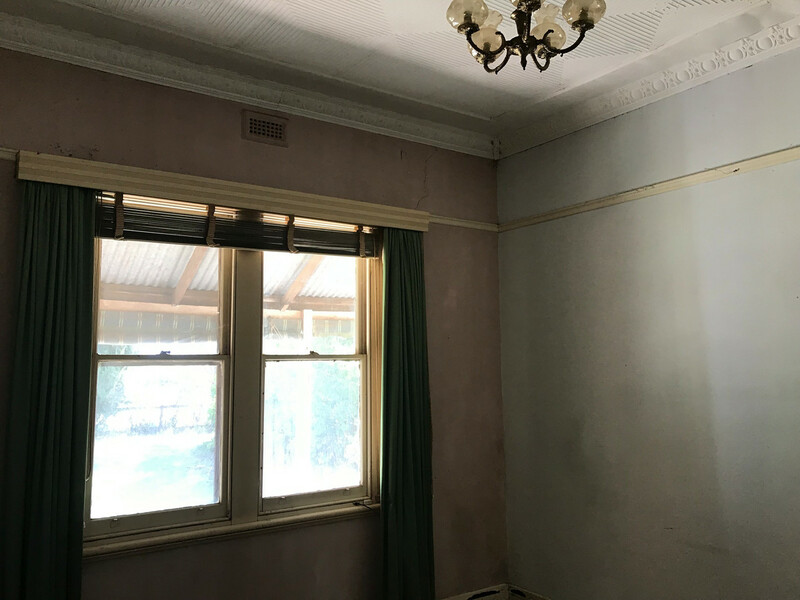 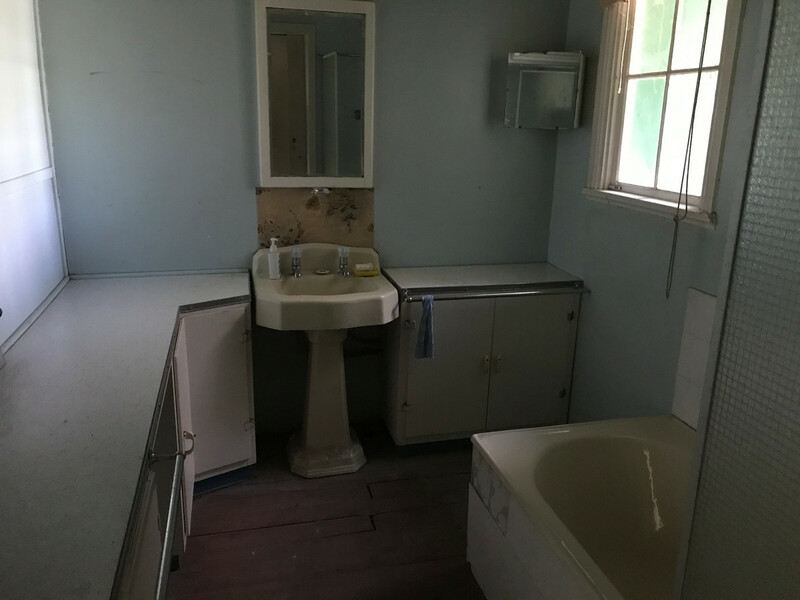 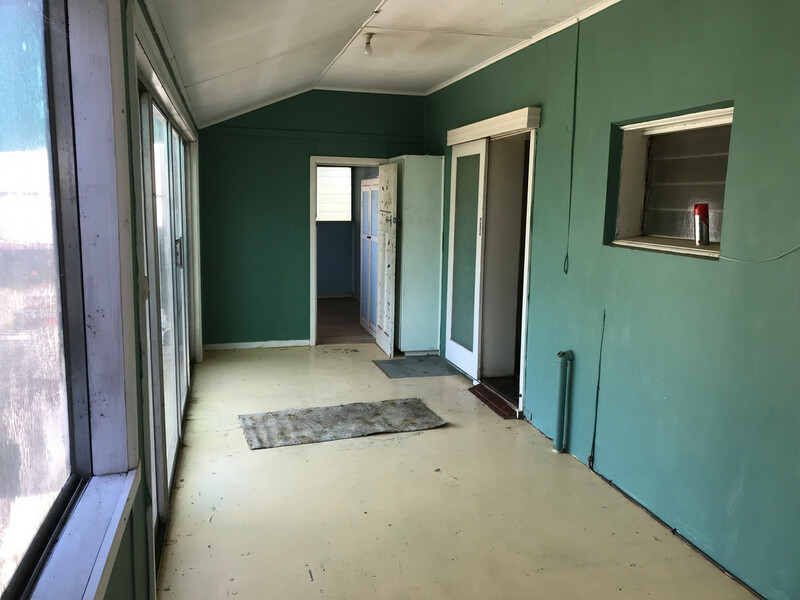 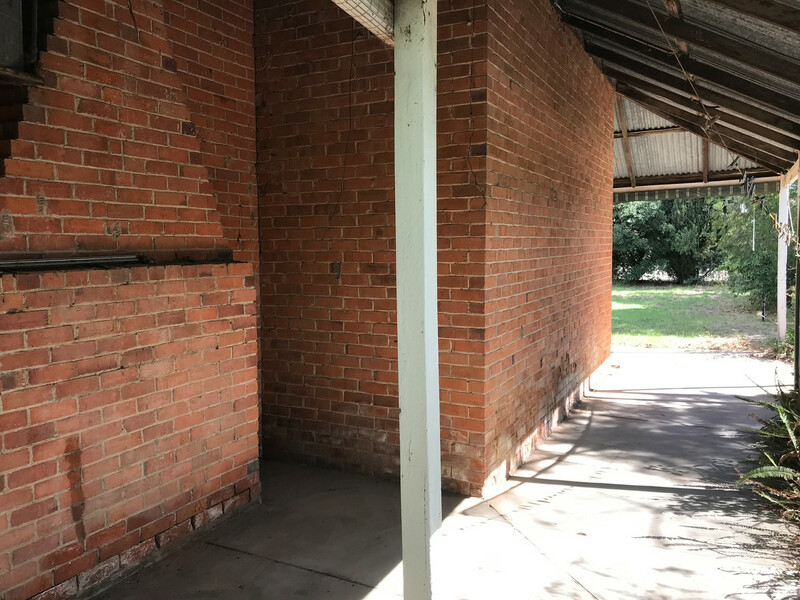 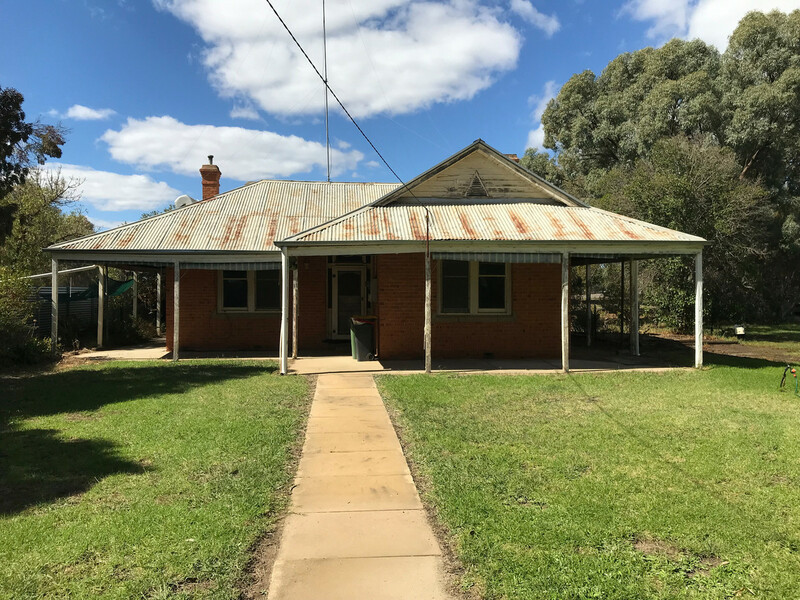 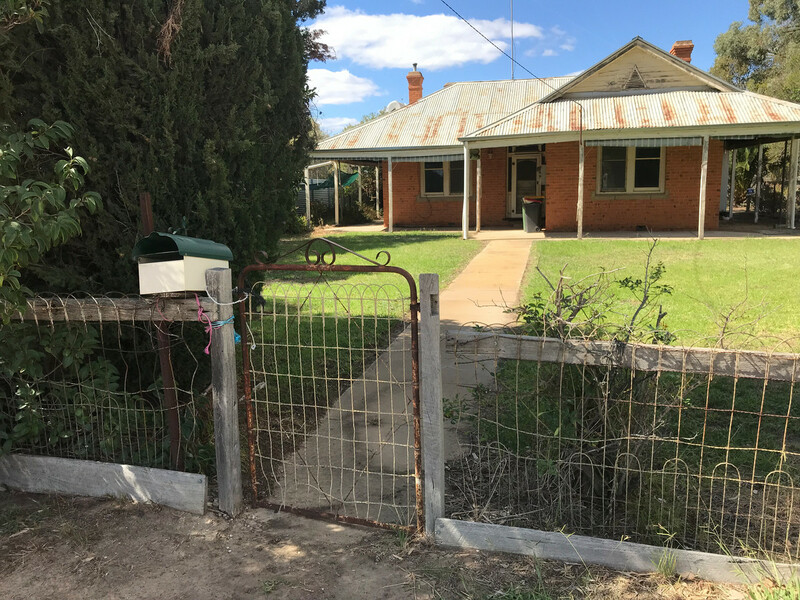 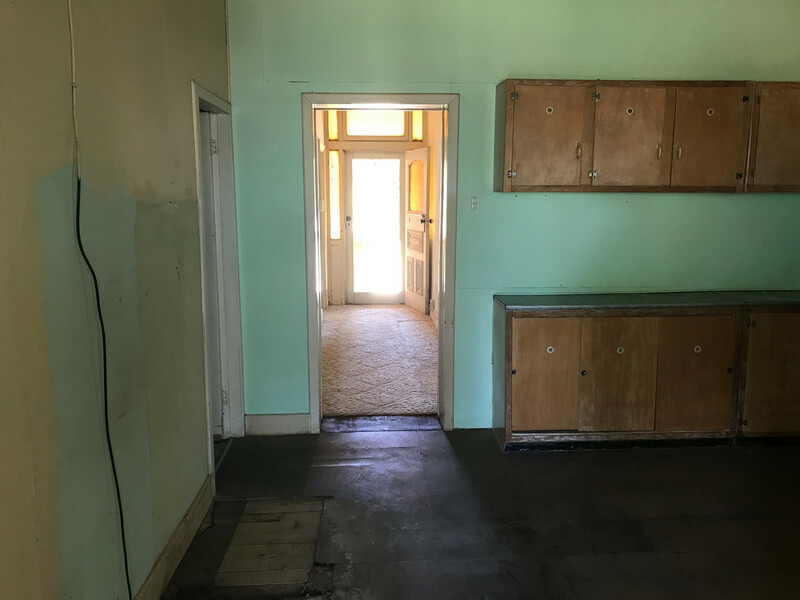 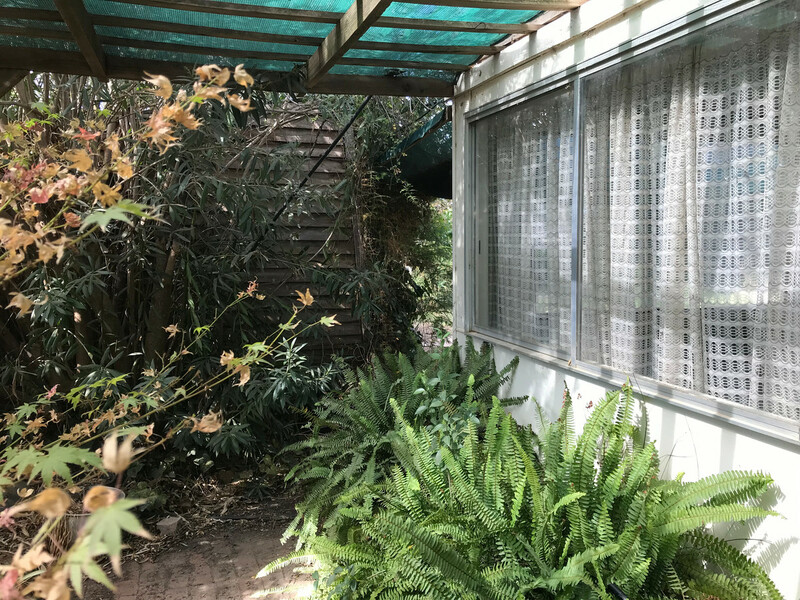 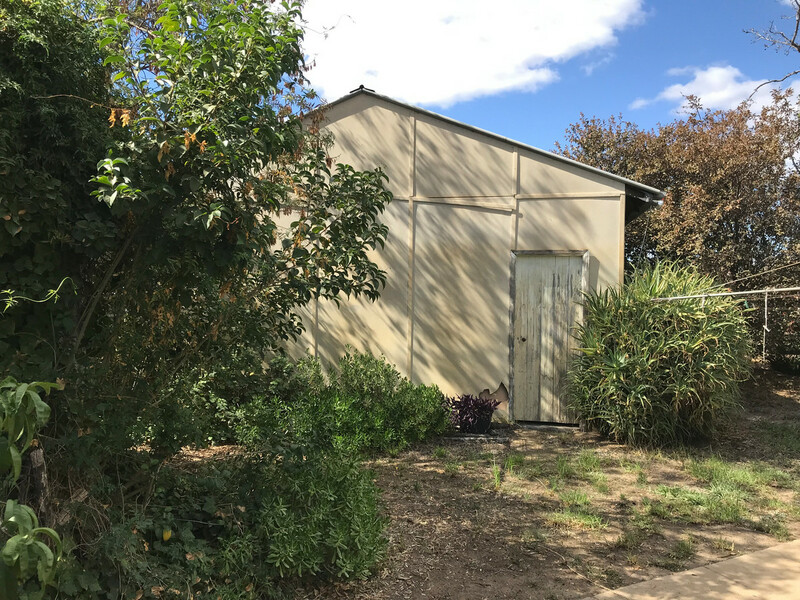 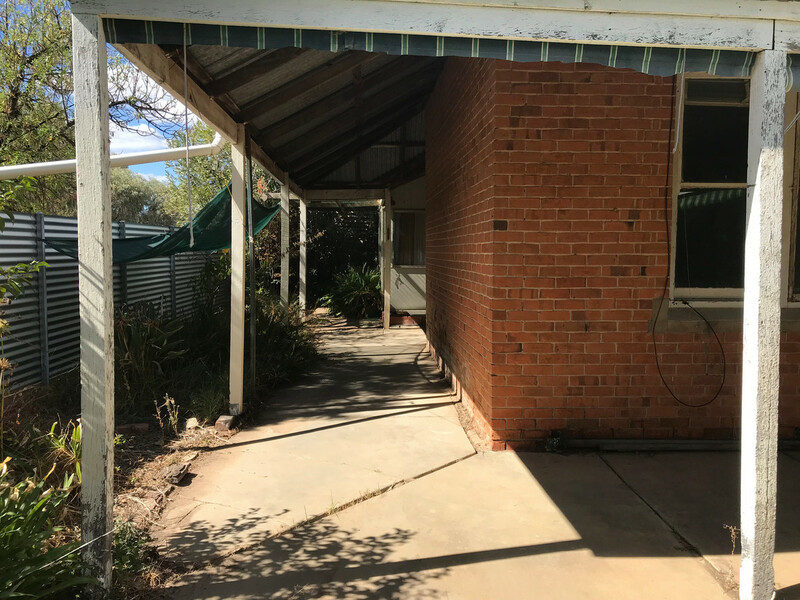 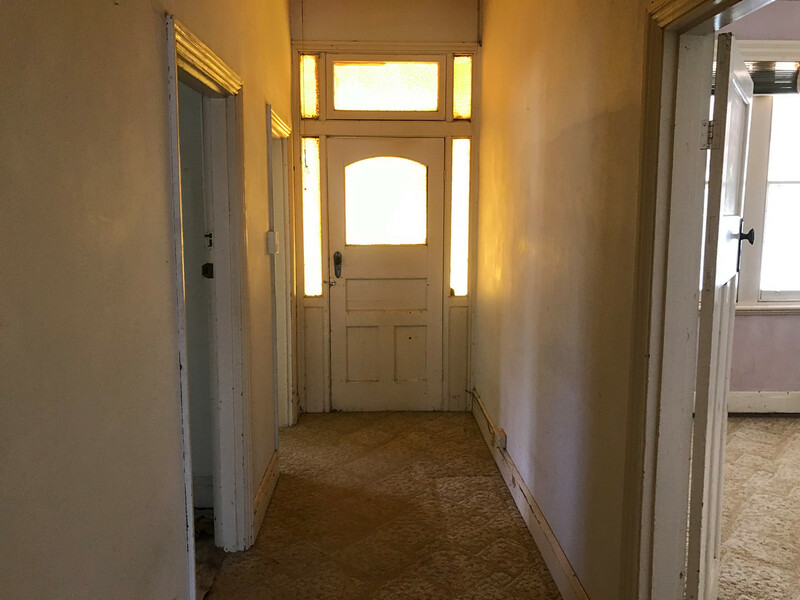 The kitchen is old, the bathroom is dated and there are a few cracks here and there…..but the double brick walls are square, the verandah is solid, the rooms are large and the floors are Murray pine. 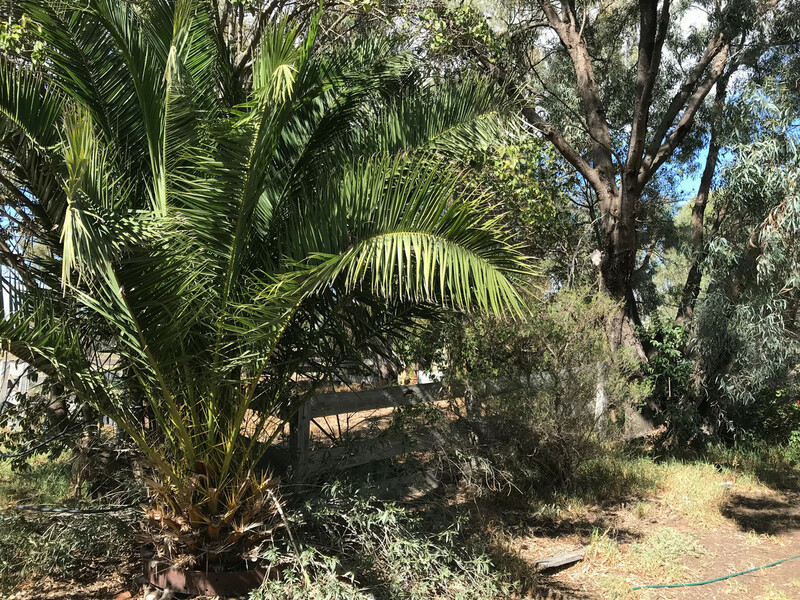 Set upon more than 2,000 square metres in two titles – with the benefit of established trees, lawn and rustic timber shedding – it has instant appeal. 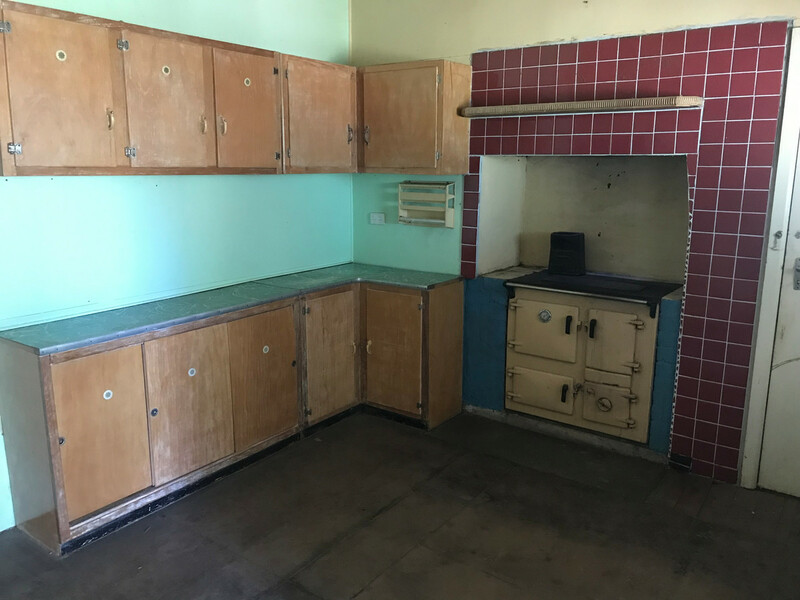 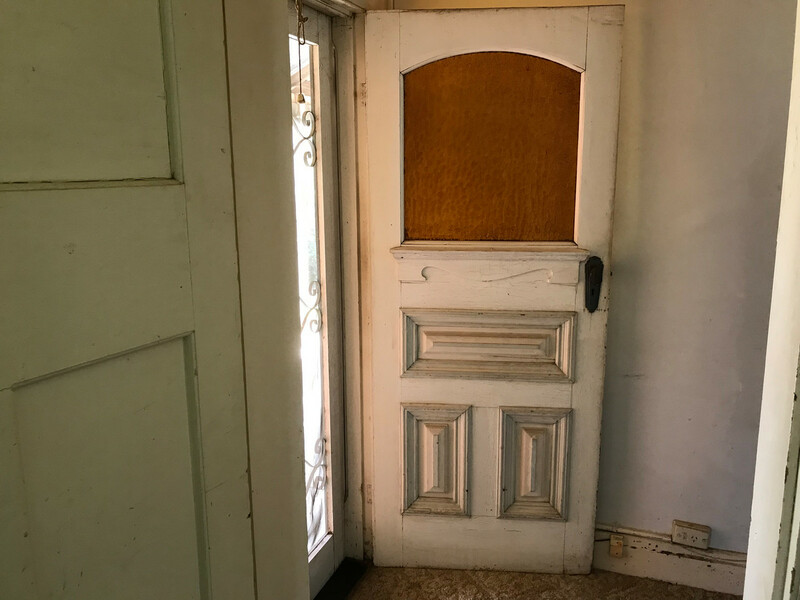 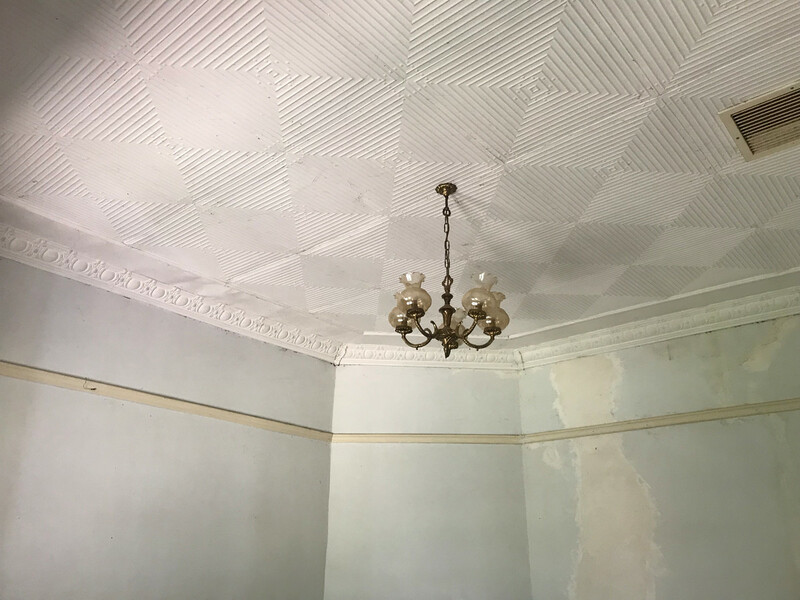 You might be happy to give it a quick lick of paint and a polish, you may venture into a full blown renovation – whichever path you take you can be assured that you are working with decidedly sound 85 year old bones.